You may be thinking should you make a basement bedroom by adding an egress window? The question comes up more often these days. With the advent of the internet, social media, and specifically Pinterest homeowners are showing their creative ideas and challenging each other to come up with better and better ever more beautiful and functional designs. The Bilco company has been a leader in this area. 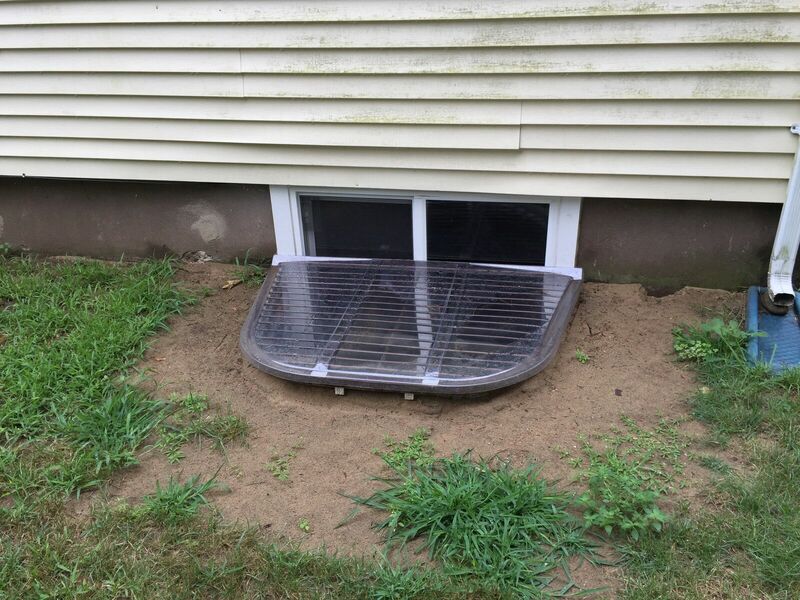 You may know of Bilco for their basement entrances but they also have a complete line of Egress window wells. bilco.com/…ategory293/Egress_Window_Wells is a website you will want to checkout to see their products. Another idea is to go to pinterest.com where you can find lots of ideas to help you make a basement bedroom by adding an egress window. I apologize but I only speak and read English. Is it possible for you to translate your comment for me?